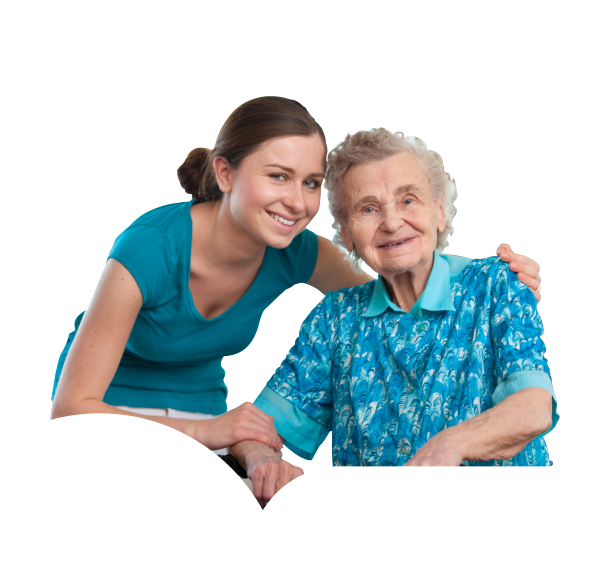 Based in Carrollton, Texas, Texas Best Hospice provides palliative care, pain management and care for hospice patients. 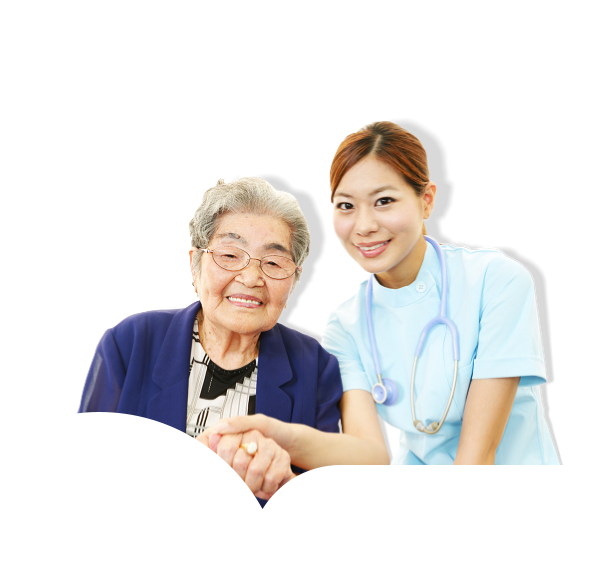 We have compassionate, friendly and well-trained staff from multiple disciplines of medical and non-medical care. 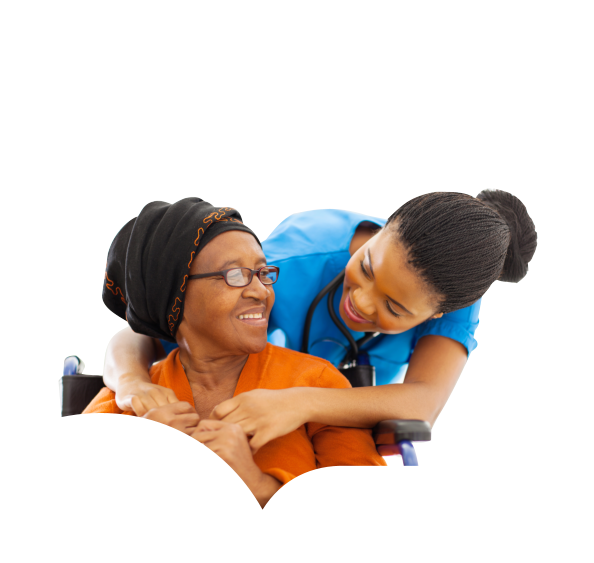 Together, we work to achieve the optimum health and the utmost comfort of the clients entrusted to us. 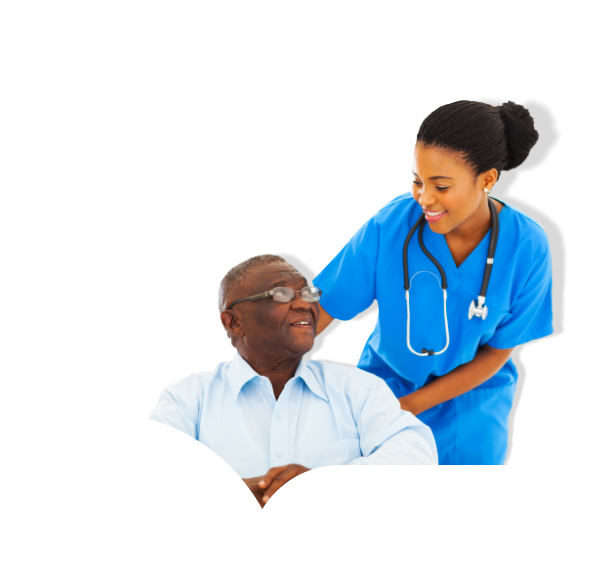 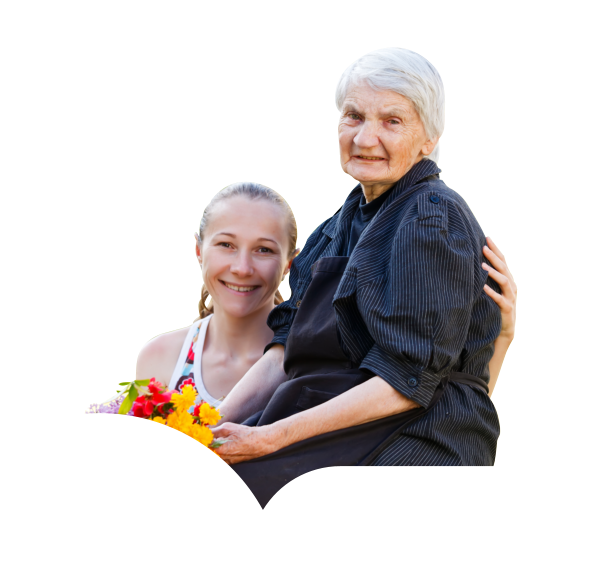 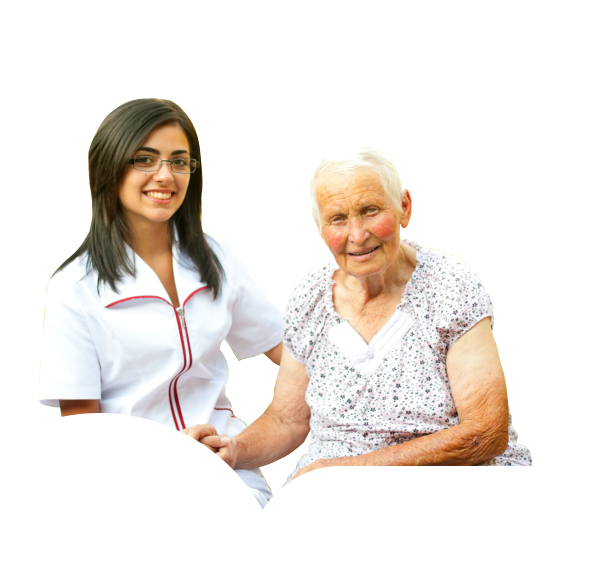 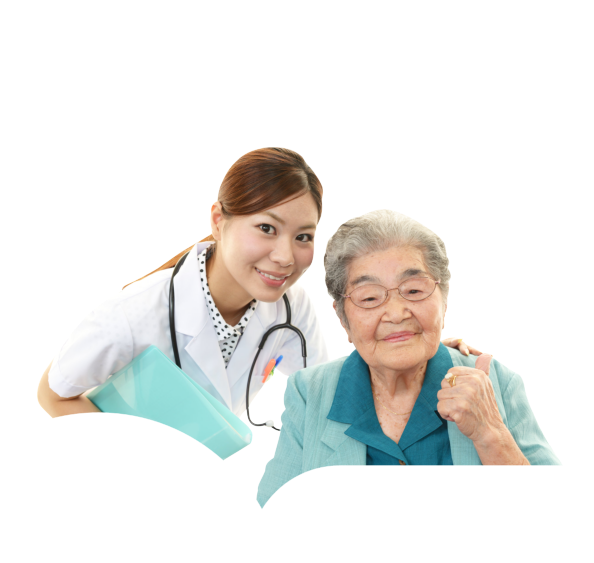 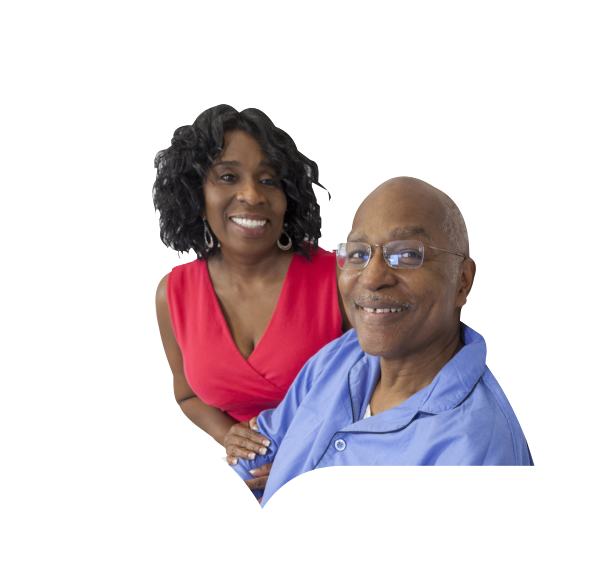 Provide the care that exceeds the patient’s and their family’s expectations in the comfort of their own home.